There are so many chrome extensions out there. But, which are the best to use? I don't know about you but I tend to use the plugins that have been recommended to me. So, we thought it would be handy if we collected a list of the best chrome extensions for tech marketers. Some of the plugins mentioned below are used regularly in our office. An obvious choice, but a valuable one for digital marketers. 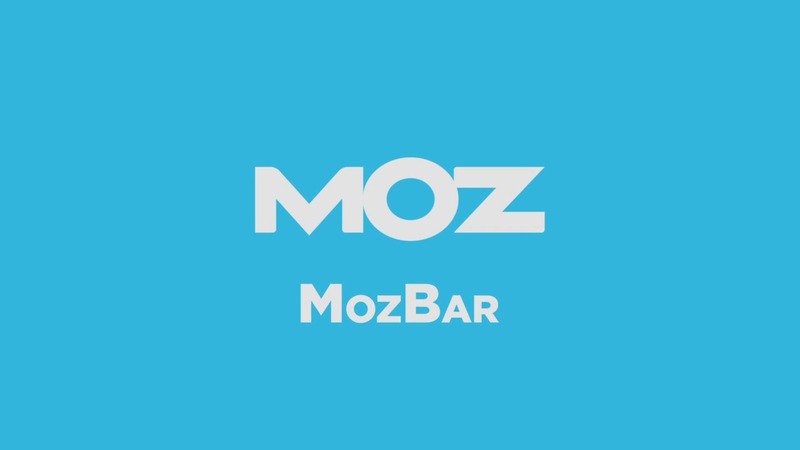 As SEO plays an important role in how your website performs in organic search, the MozBar gives you all the relevant information you need to monitor your website's performance. Do you have a bad habit of opening too many tabs? Having too many tabs open can slow down your computer. But it's a pain closing down all those tabs, especially when they'll be useful later. 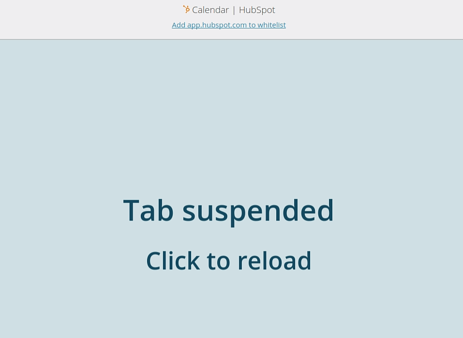 The Great Suspender is an extension that suspends unused tabs. Freeing up more resources for your computer to work efficiently. Once you're ready to use a tab again, it will reload the page. Thanks to the Great Suspender, you can keep open plenty of tabs without sacrificing the efficiency of your computer. 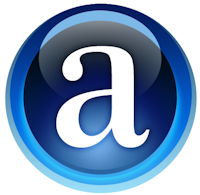 You've probably heard of Pocket, this is a popular extension (and a personal favourite). It's understandable you haven't always got a spare five minutes to read a new blog post. If you leave the page, you'll likely forget to read it later. With Pocket, you can save the page so when you've got some free time, you can open your Pocket and that blog you want to read has been saved. Another great feature of this tool is that you can read the articles you saved in offline mode, meaning you don't need the internet to access your Pocket. Great opportunity to get in some catch up reading on the train or on your lunch. It's frustrating when you're trying to do some design work and you're struggling to match the colours. This is where this little handy tool comes in to save the day. The ColourPick Eyedropper is an eyedropper tool that lets you find out what the colour code is. As it's a quick accessible tool, you can quickly discover a colour code without having to get too distracted from the work you're doing. Working in marketing means you'll need access to many different online accounts (email, analytics, CMS, social media, etc). LastPass works to "simplify your life" by remembering all your passwords so you can get fast access into your accounts (then you don't have to waste time checking your master sheet!). Grammarly is the add-on extension that finds writing mistakes. When you're writing content on pages, writing emails and posts, you need to check the content is correct before it goes live (or is sent). Grammarly works on all digital writing platforms, just like Microsoft Word, it highlights any grammar or spelling errors. It gives you the confidence to publish content. There are plenty of AdBlockers out there and when you're online for most of the working day, you need to block adverts from distracting you. AdBlock Plus (ABP) is quick to set up and it gives you filter options to block different types of ads. This customisation lets you choose what adverts you do and don't want to see. 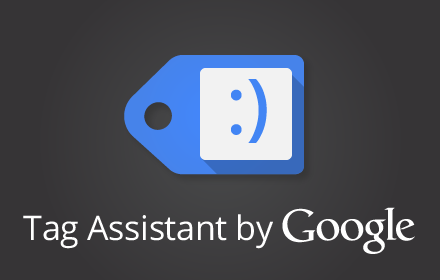 Google's Tag Assistant is a helpful little assistant who checks you've added the correct tags on your web pages. As you navigate through your pages, the Tag Assistant will tell you what tags you have activated and if there are any errors that need to be fixed. Nimbus Screenshot is another chrome extension you should consider having on your computer. This screenshot extension is a quick and easy tool that takes shots of your desktop screen or any of your open tabs. You can crop and edit the pictures too. When you're creating reports or sending screenshots to clients, this is a helpful tool to have. This type of information is valuable when you're working to build your own online business and outmatch your competitors. 11. Do you use HubSpot? The HubSpot Chrome plugin is free for HubSpot customers. The extension tool makes it easy for you to share content and schedule social media posts on your social platforms. And, the HubSpot Sales extension is another helpful plugin for your sales team. 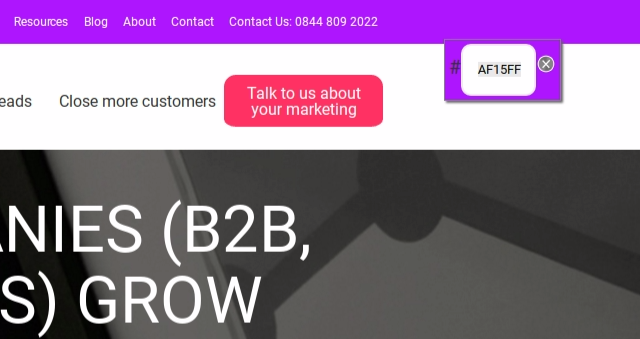 You can find new interested prospects and see how your prospects turn into qualified leads. It's a more efficient way to keep tabs on your leads. As a HubSpot inbound marketing agency, we've seen how valuable these extensions have been for monitoring and nurturing leads.